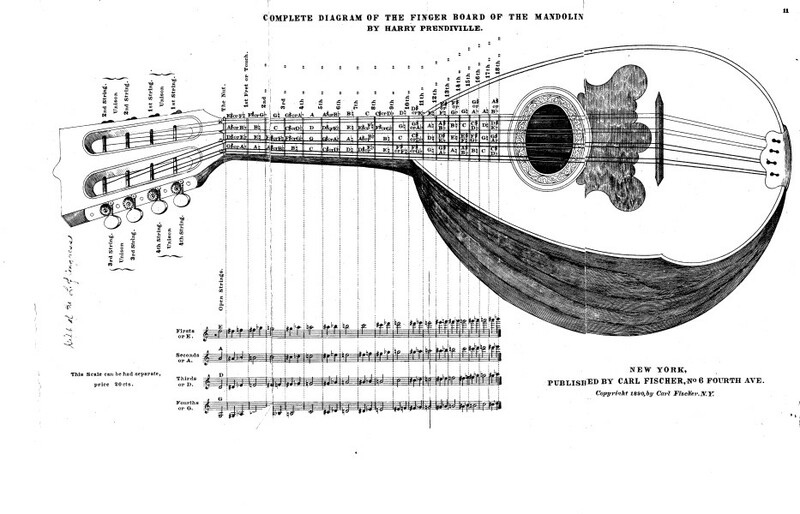 Some days ago I have discovered two very interesting mandolin methods in the digital archive of the University of Rochester. 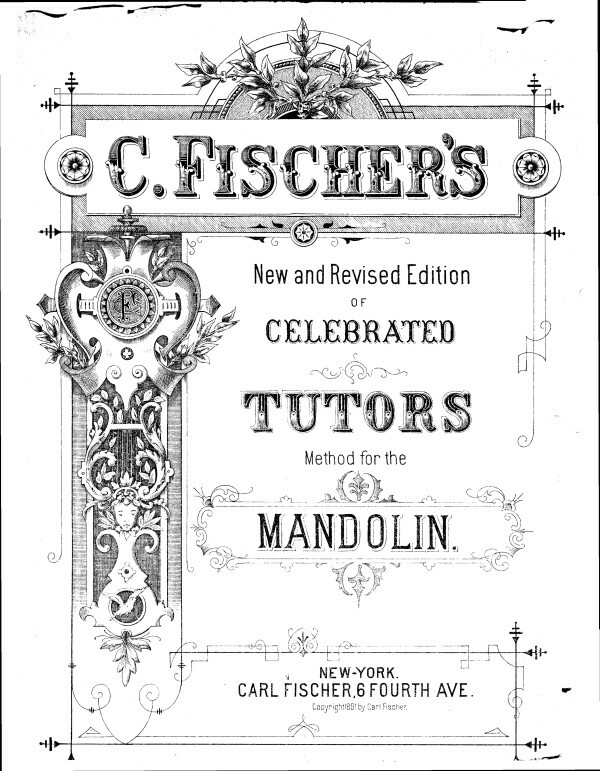 The mandolin methods can be downloaded for free. 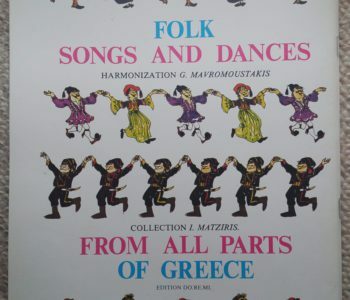 In this archive I have also discovered a collection of Neapolitan Songs from the 19th century collected by Vincenzo De Meglio. 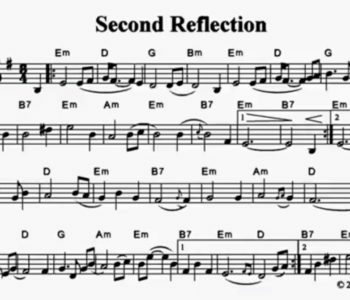 This method contains many pieces and exercises and is a nice collection for beginner and intermediate students. The second method is part 1 of the Méthode complète, théorique et pratique, de mandoline par J. Pietrapertosa Fils. This french method has been published in 1903 in France. The second part of this method is available on my homepage. 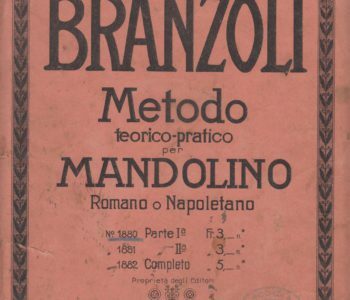 I have just added a scan of a collection of 26 Italian songs (Celebri Canti Popolari Italiani, part 4) to my homepage, and when I seached for similar books I found a collection of Neapolitan Songs published in the 19th century by Vincenzo De Meglio (1825-1883). 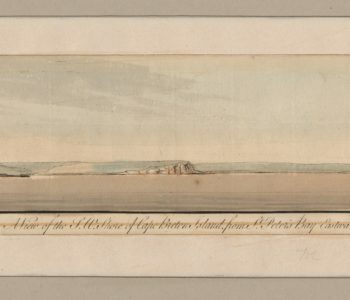 The scan of this collection is also available in the digital archive of the University of Rochester. 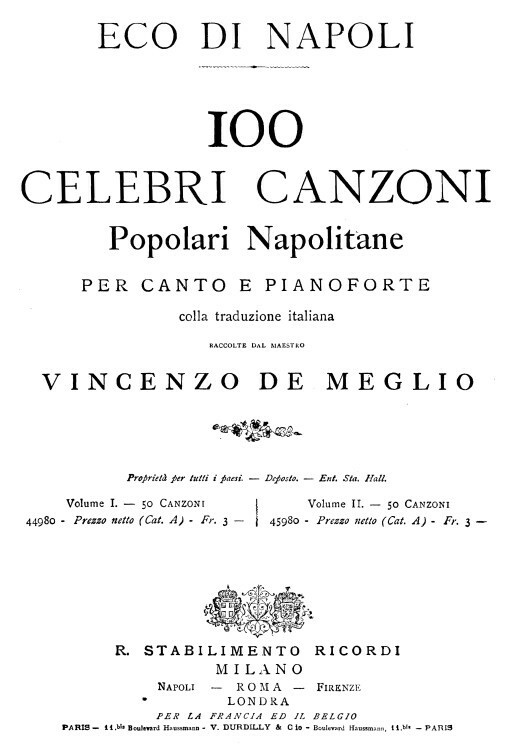 Eco di Napoli; 100 celebri canzoni popolari napolitane per canto e pianoforte colla traduzione italiana, raccolte dal maestro Vincenzo de Meglio.